It’s been said that as one door closes another opens. Janus, Roman god of gates and doors was depicted as having two faces, one casting his eyes back and one looking to the future. It takes no great stretch of the imagination then to understand why the month of January is said to be named for him. Later in the year and never one to turn down a challenge, I picked up the gauntlet and in November completed the NaNoWriMo challenge to write 50,000 words in a month. You can read about my before and after experiences here and here. Now it’s a new year and, like one of Janus’s faces, I am looking forward. And with no little excitement either. I have renewed my love affair with short stories and today sees the publication of Some Time Alone in the People’s Friend Special #151. 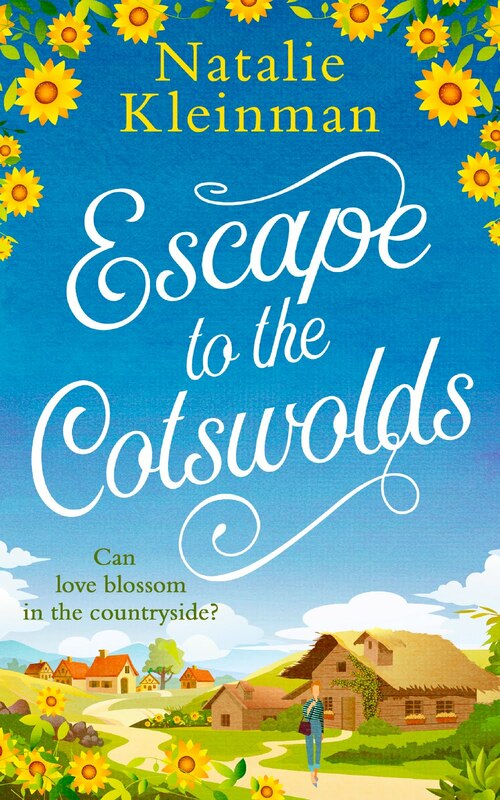 This, appropriately enough, is about a new beginning and is set in my favourite area of the country in the same fictional village as my book, Escape to the Cotswolds, but with different characters. 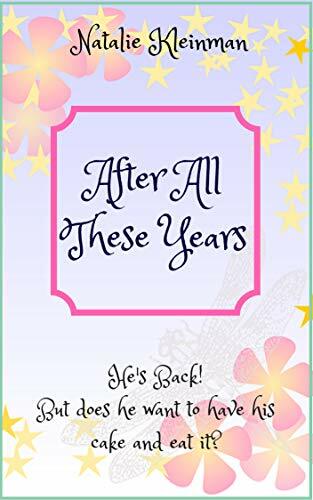 At twenty-four years old, Phoebe Marcham is resigned to spinsterhood, unwilling to settle for less than the deep love her parents had shared. That is until adventurer Duncan Armstrong rides into her home wood, larger than life and with laughter in his eyes and more charm in his little finger than anyone she has ever previously known. 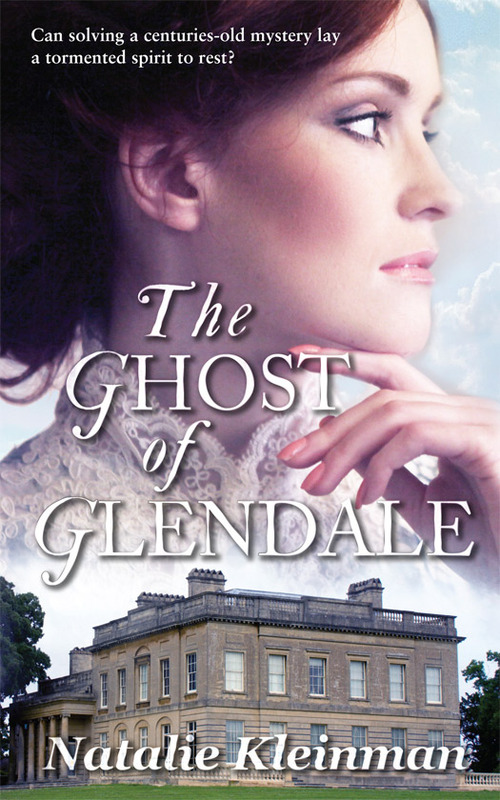 Far from ridiculing her family ghost, Duncan resolves to help solve the mystery which has left Simon Marcham a soul in torment for two hundred years. 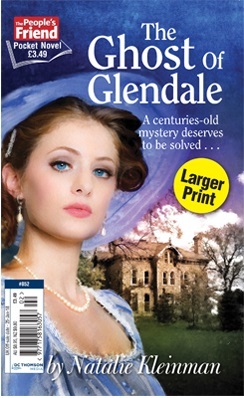 For those of you who know me or follow my blog it will come as no surprise that I am particularly thrilled with this one as I have a lifelong love of the period having been practically weaned on Georgette Heyer’s wonderful novels. And I have recorded the whole series of Pride and Prejudice (Colin Firth and Jennifer Ehle) to watch yet again. And I watched Sense and Sensibility and Persuasion during the holiday period. What can I say? I’m a total fan. So what, you might ask, has happened to all those words written for the NaNoWriMo challenge? This is still a work in progress. 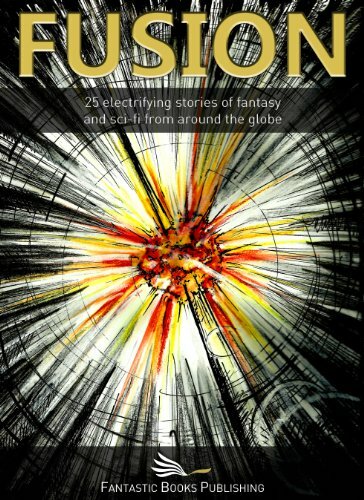 I’m hoping to complete the first draft by the end of the month. The synopsis is written, the first three chapters are ready to go but there are subplots and editing to deal with before I have a completed manuscript. All the while in the background are short story ideas and novel plots waiting to take shape and form. Then there is the RNA Conference to look forward to together with workshops and writing retreats. A busy 2018 in prospect. Would I have it any other way? Definitely not. I love what I do. I hope you do too. Wishing all my readers, friends and family aspiration, inspiration, joy and peace. Happy New Year to one and all.